Steve Jobs began working on the Apple Lisa in 1978 but in 1982 he was pushed from the Lisa team due to infighting, and took over Jef Raskin's low-cost-computer project, the Macintosh. A turf war broke out between Lisa's "corporate shirts" and Jobs' "pirates" over which product would ship first and save Apple. Lisa won the race in 1983 and became the first personal computer sold to the public with a GUI, but was a commercial failure due to its high price tag and limited software titles. 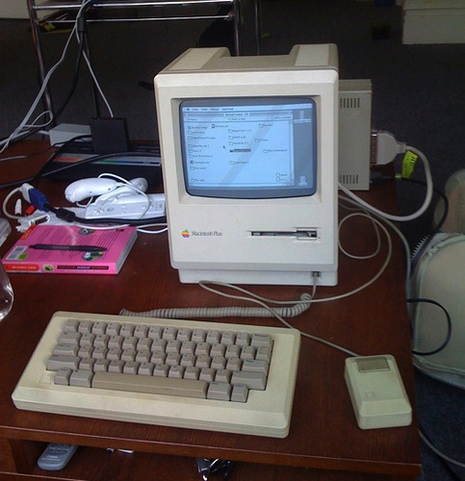 In 1984, Apple next launched the Macintosh. Its debut was announced by the now famous $1.5 million television commercial '1984'. It was directed by Ridley Scott, aired during the third quarter of Super Bowl XVIII on January 22, 1984, and is now considered a watershed event for Apple's success and a "masterpiece". 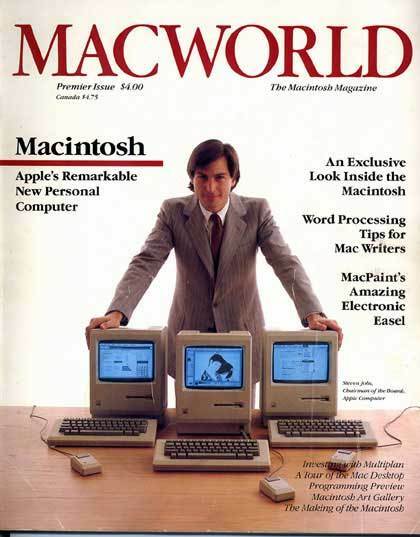 The Macintosh initially sold well, but follow-up sales were not strong. This was because of the again high price tag, as well as limited software titles. The machine's fortunes changed with the introduction of the LaserWriter, the first PostScript laser printer to be offered at a reasonable price point, and PageMaker, an early desktop publishing package. 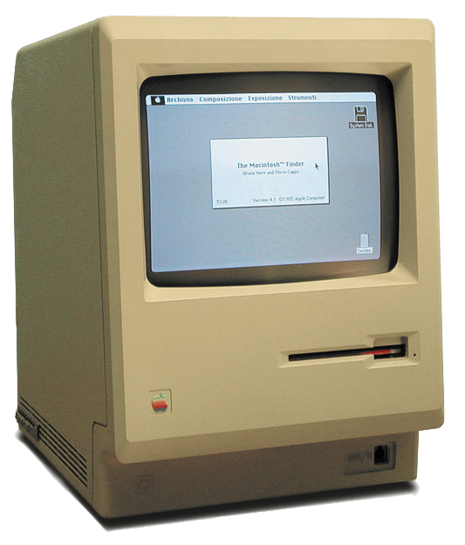 The Mac was particularly powerful in this market due to its advanced graphics capabilities, which were already necessarily built-in to create the intuitive Macintosh GUI. It has been suggested that the combination of these three products was responsible for the creation of the desktop publishing market. In 1985, a power struggle developed between Jobs and CEO John Sculley, who had been hired two years prior. Apple's board of directors sided with Sculley and Jobs was removed from his managerial duties. Jobs resigned from Apple and founded NeXT Inc. the same year. 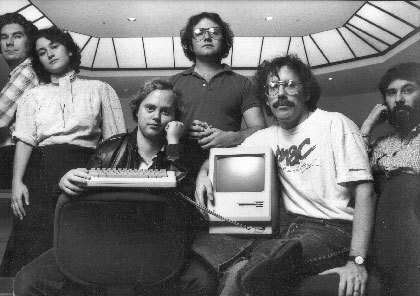 Apple's sustained growth during the early 1980s was in great part due to its leadership in the education sector, attributed to an implementation of the LOGO Programming Language by Logo Computer Systems Inc., (LCSI), for the Apple II platform. The success of Apple and LOGO in the education environment provided Apple with a broad base of loyal users around the world. The drive into education was accentuated in California by a momentous agreement concluded between Steve Jobs and Jim Baroux of LCSI, agreeing with the donation of one Apple II and one Apple LOGO software package to each public school in the state. 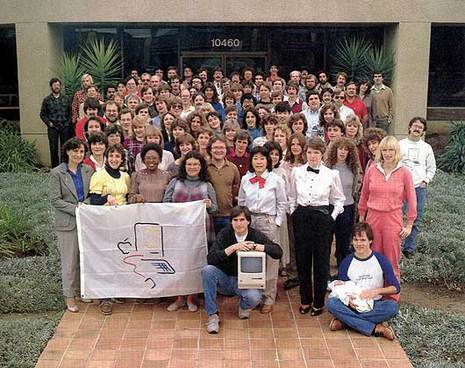 The arrangement, eventually replicated in Texas, established a strong and pervasive presence for Apple in all schools throughout California, that ignited the acquisition of Apple IIs in schools across the country. The conquest of education became critical to Apple's acceptance in the home, as parents supported children’s continued learning experience after school.